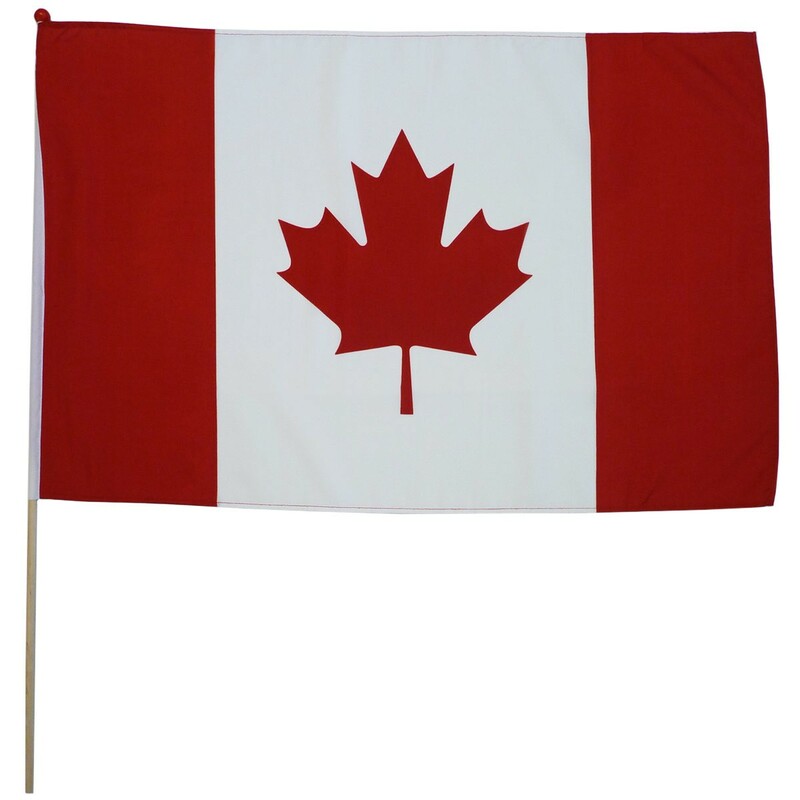 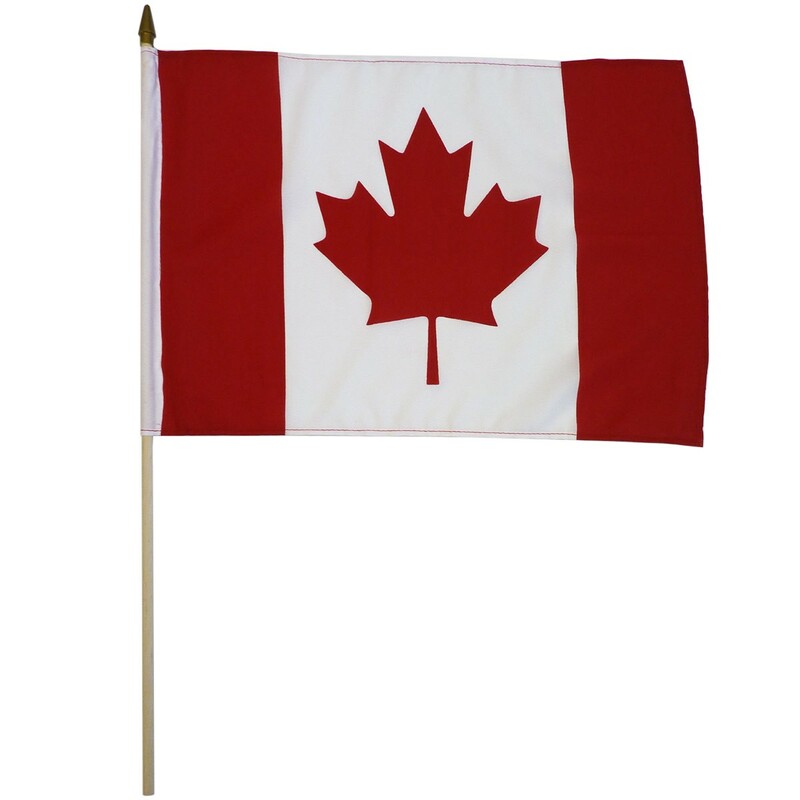 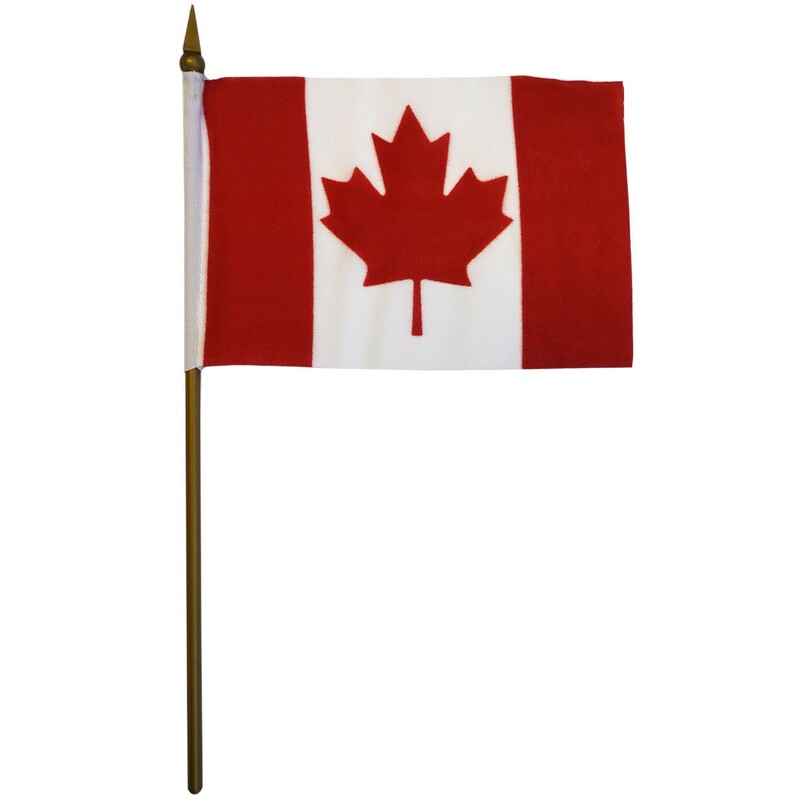 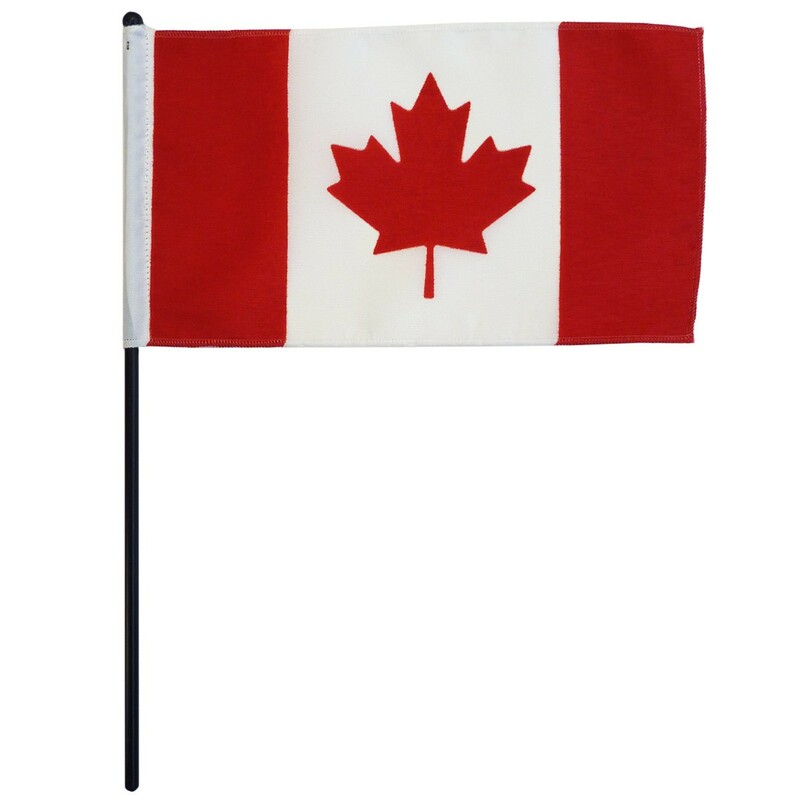 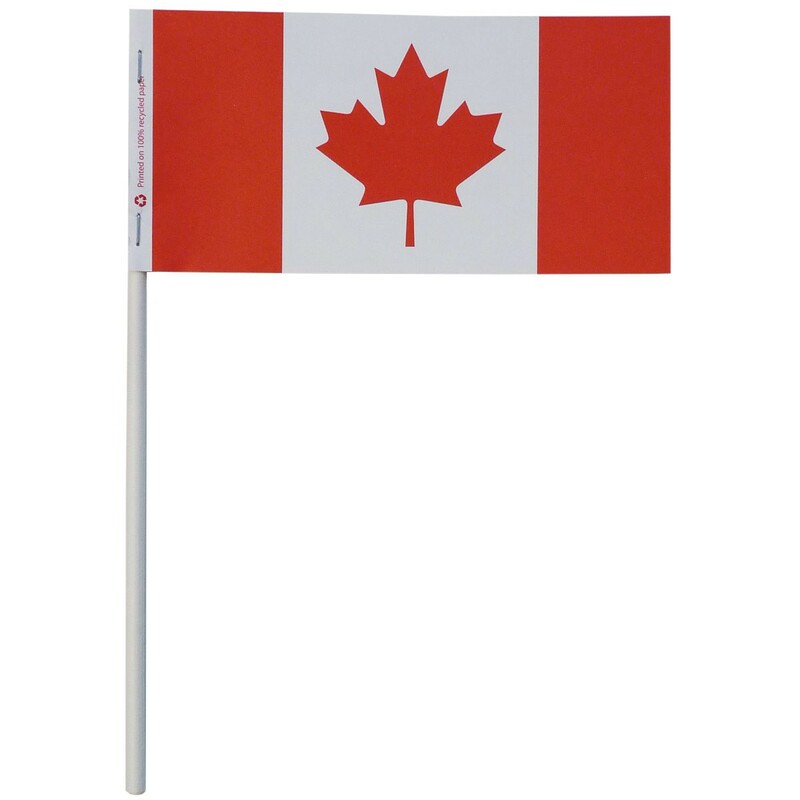 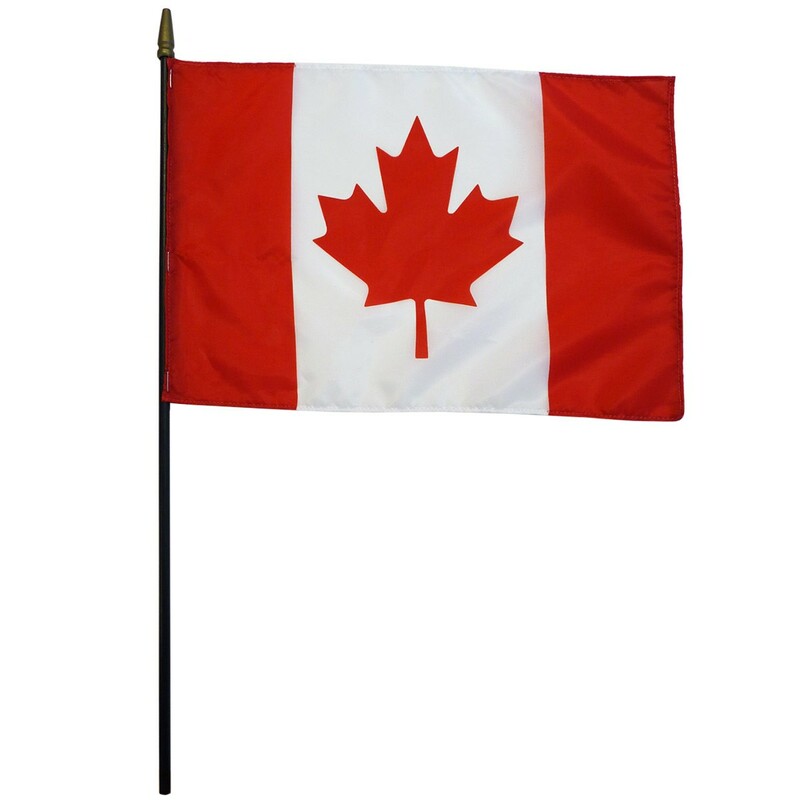 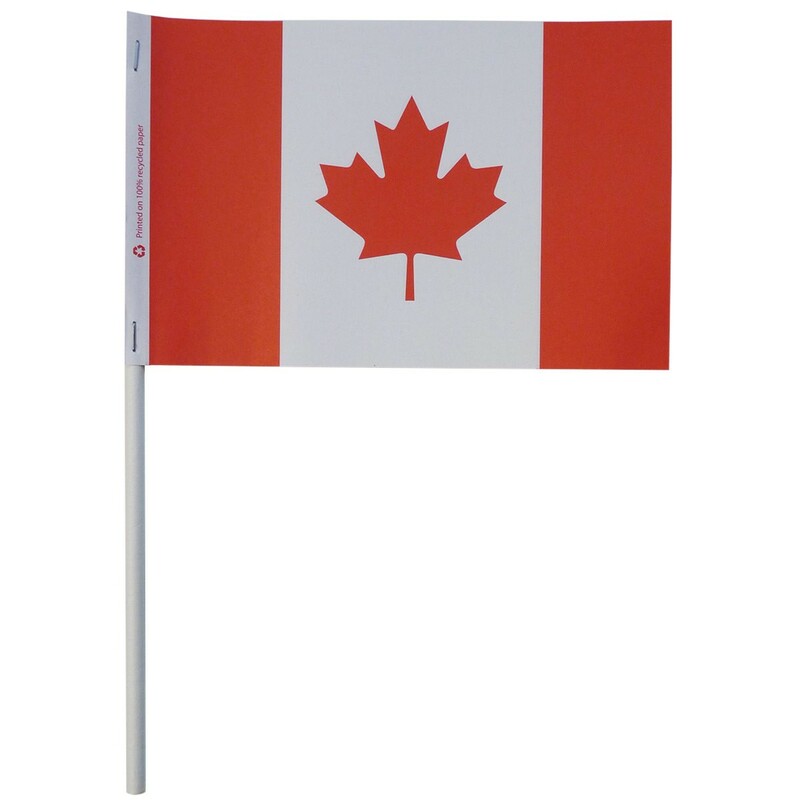 Size * -- Please Select --3" x 6" 4" x 6" 6" x 9" 6" x 10" 8" x 12" 12" x 18" 20" x 30"
Available in various sizes and fabrics, these Canada stick flags are perfect for all occasions. 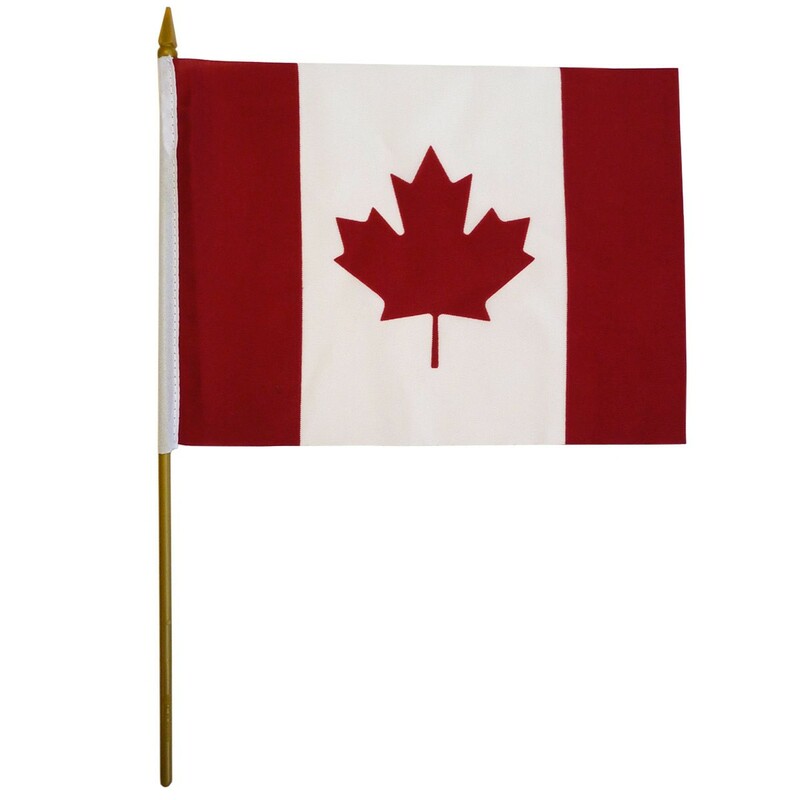 Please click on the thumbnails above to view enlarged images. 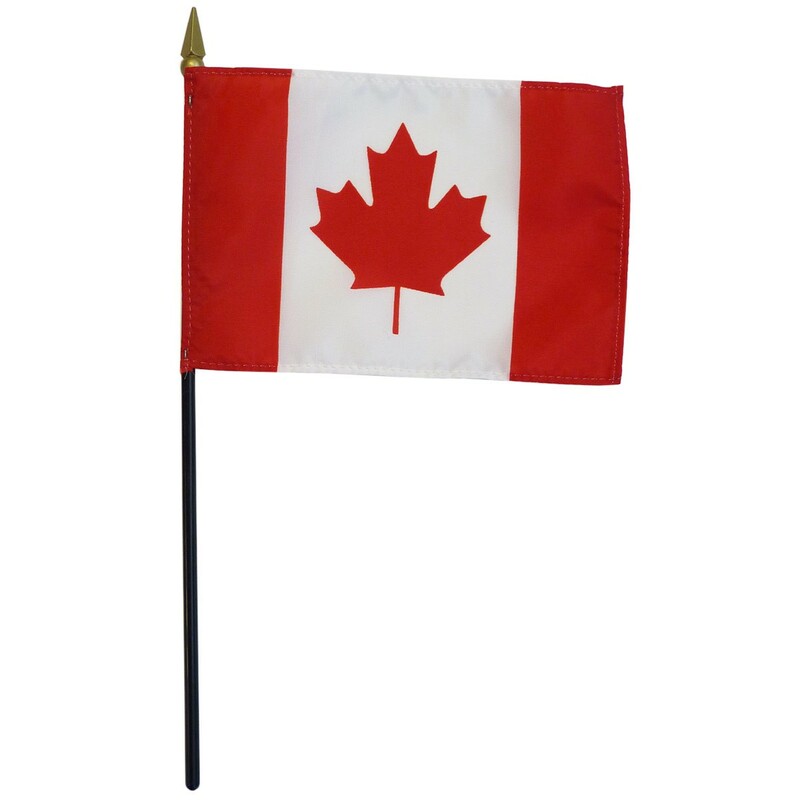 Quantity discounts available, please contact us for more information.